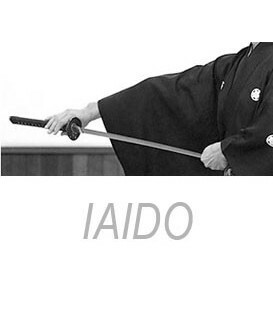 Yarinohanzo iaido keikogi are the sport clothes recommended for every kind of martial arts practitioner. 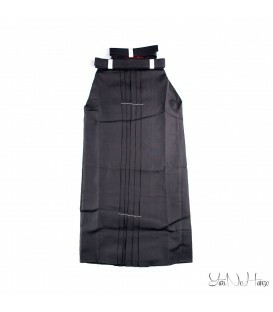 Yarinohanzo uniforms are lasting and resistant for iaido, judo, jujutsu, aikido and ninjutsu practice. 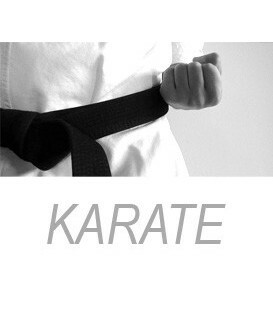 KatanaMart presents the new Karate Gi "Shuto"
These Karate Gi Shuto have been conceived and realized with the collaboration of Masters and practitioners of different Karate styles, in order to offer a selection of uniforms suitable for all kind of needs, like the traditional cut or Kata cut. 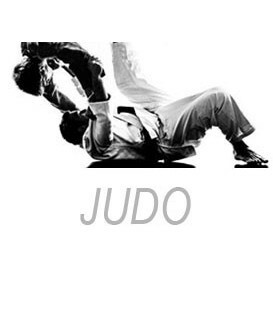 Yarinohanzo judo keikogi are the sport clothes recommended for every kind of martial arts practitioner. 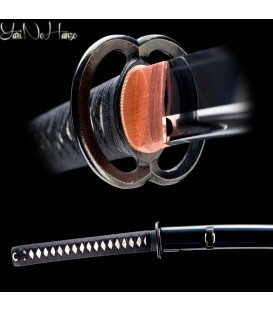 Yarinohanzo uniforms are lasting and resistant for iaido, judo, jujutsu, aikido and ninjutsu practice. 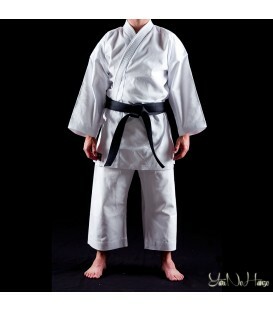 Ninjutsu, Jujutsu and Aikido Yarinohanzo uniforms have a special cut that makes them unique and comfortable. 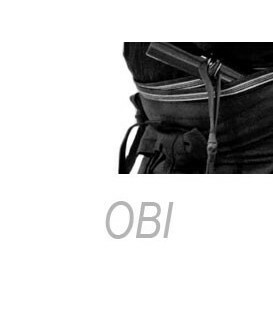 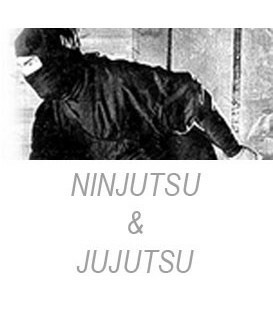 Yarinohanzo ninjutsu keikogi are the sport clothes recommended for every kind of martial arts practitioner. 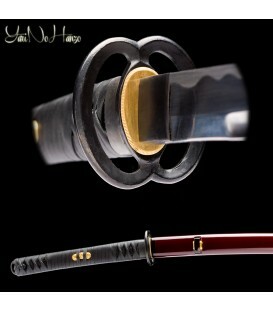 Yarinohanzo uniforms are lasting and resistant for iaido, judo, jujutsu, aikido and ninjutsu practice. 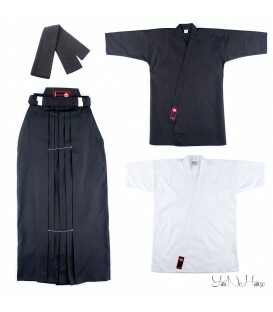 Ninjutsu, Jujutsu and Aikido Yarinohanzo uniforms have a special cut that makes them unique and comfortable. 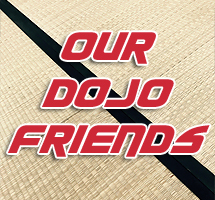 Yarinohanzo Aikido keikogi are the sport clothes recommended for every kind of martial arts practitioner. 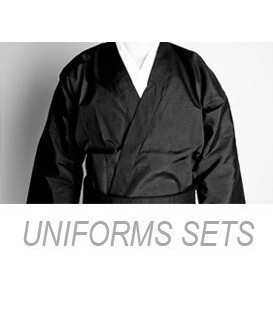 Yarinohanzo uniforms are lasting and resistant for iaido, judo, jujutsu, aikido and ninjutsu practice. 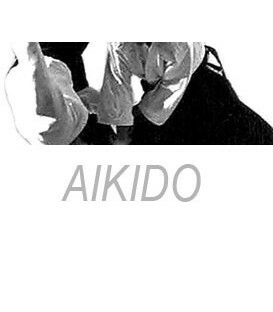 Aikido Yarinohanzo uniforms have a special cut that makes them unique and comfortable. 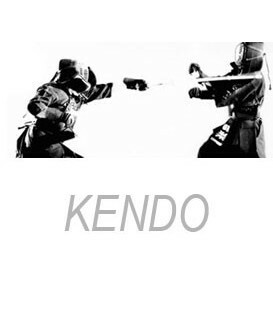 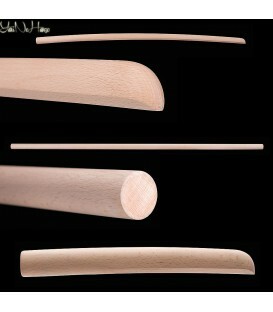 Yarinohanzo kendo keikogi are the sport clothes recommended for every kind of martial arts practitioner. 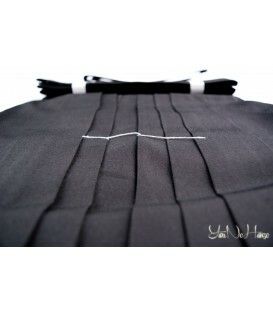 Yarinohanzo uniforms are lasting and resistant for iaido, judo, jujutsu, aikido and ninjutsu practice. 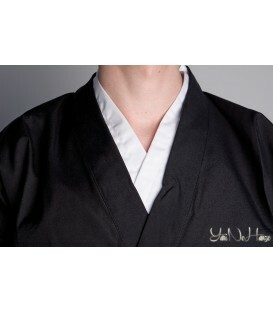 Ninjutsu, Jujutsu and Aikido Yarinohanzo uniforms have a special cut that makes them unique and comfortable.